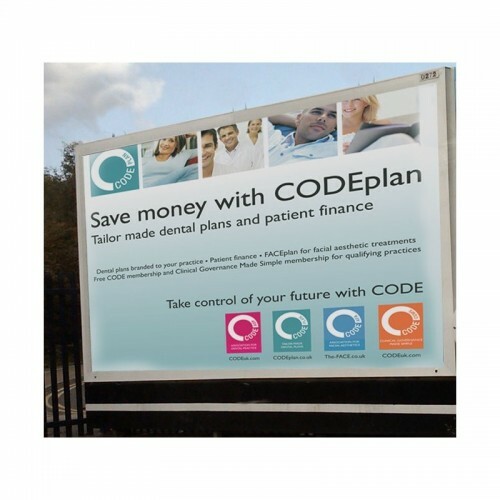 We specialise in digital printing of short run customised advertising billboard posters, produced directly from file. You can order at volumes of between 1 and 150 depending on the billboard size. Our state of the art print and design studio is backed by over 20 years experience, making us the ideal choice for producing advertising billboards. We use eco-friendly latex inks to produce photo-realistic prints, without the damage that goes hand in hand with solvent inks. We can work with your designers, help you with artwork or design the billboard for you. Whichever route you choose you can rest assured that the results will meet the high standards we set ourselves and delivered on time. 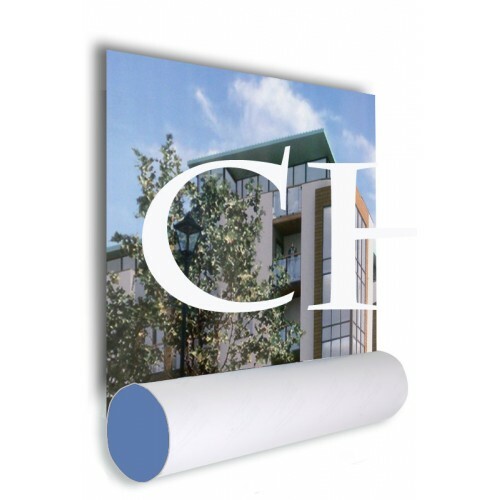 Our outdoor custom billboards use a high quality 120gsm blue backed billboard poster paper that eliminates show through and is suitable for pasting application. You can order online or call one of our team on 0844 800 1020.